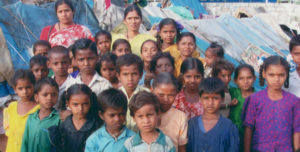 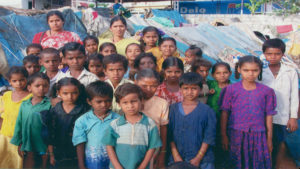 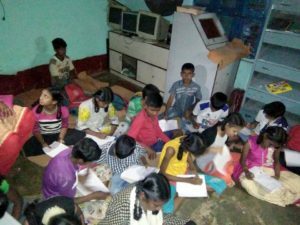 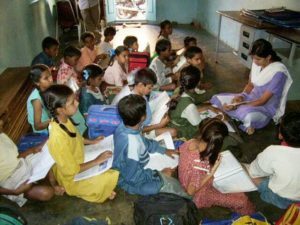 Jaagarana was started in 1989 to give education to the socially neglected children of the society living in slums and are deprived of formal education. 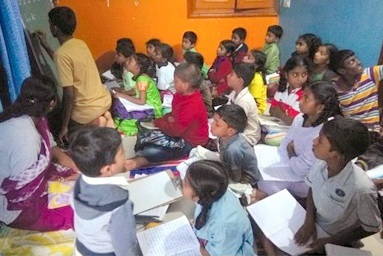 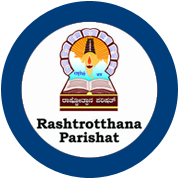 The Project aims at elevation of students as well as teachers in all aspects of social, educational and economical levels in these seva-bastis. 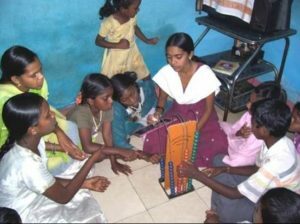 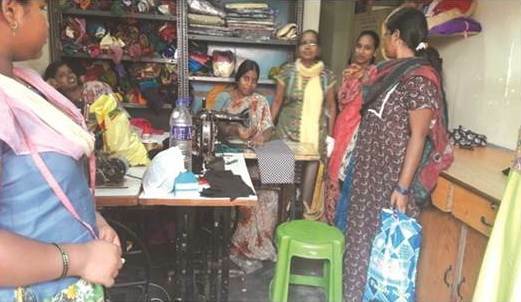 Along with informal education, Jaagarana project also provides healthcare, facilitates self-reliance, self-sustenance and livelihood to the youth in the slums. 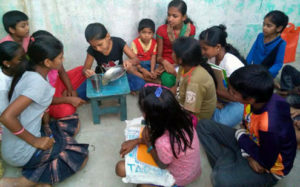 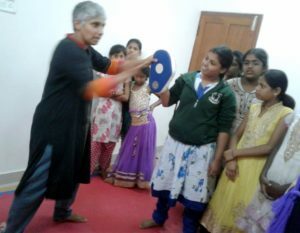 • 10th pass and college students and even home makers trained. 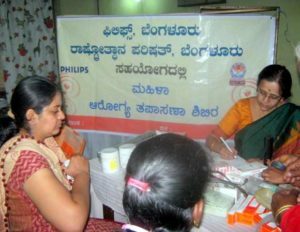 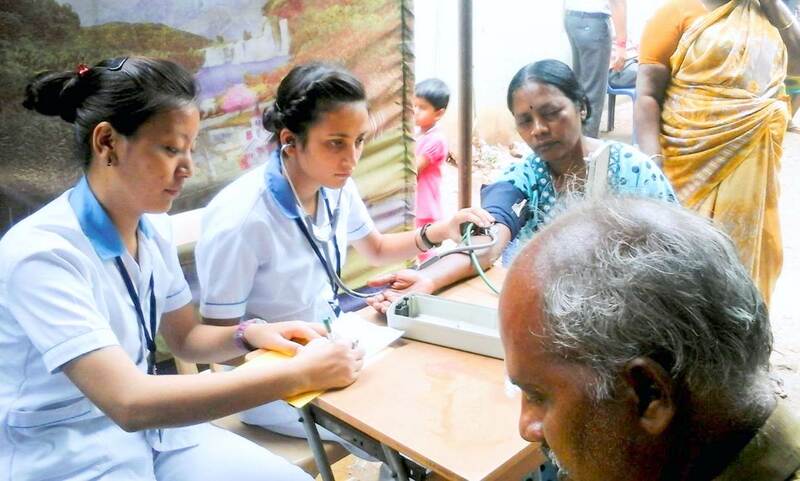 Health check-up camps for elderly, children and women with treatment and further assistance given if necessary. 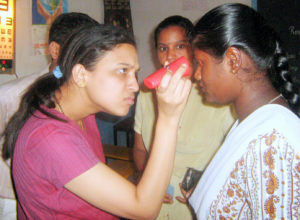 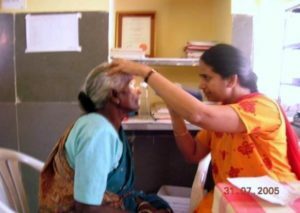 Eye check-up with cataract operations for elderly and free spectacles to all who need them.